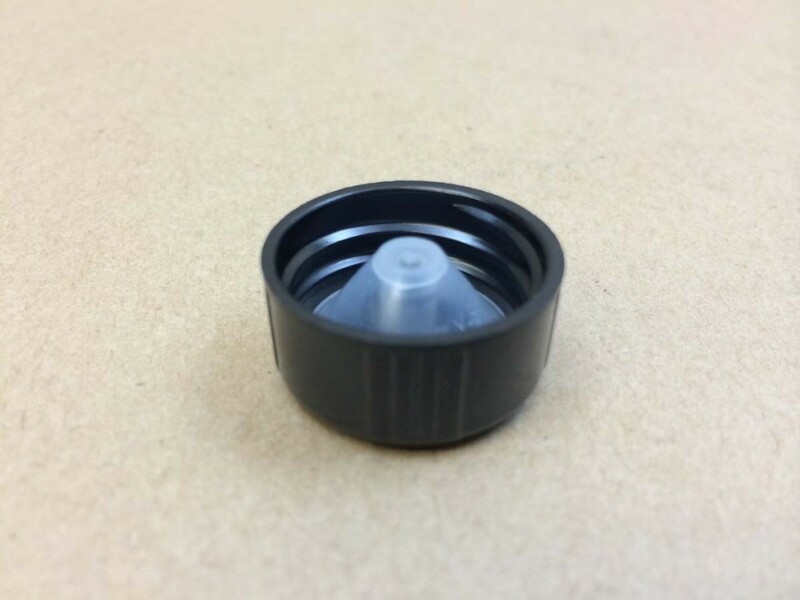 Our black phenolic polyseal caps have a low density polyethylene cone liner which can help to prevent leakage on small glass bottles. 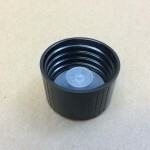 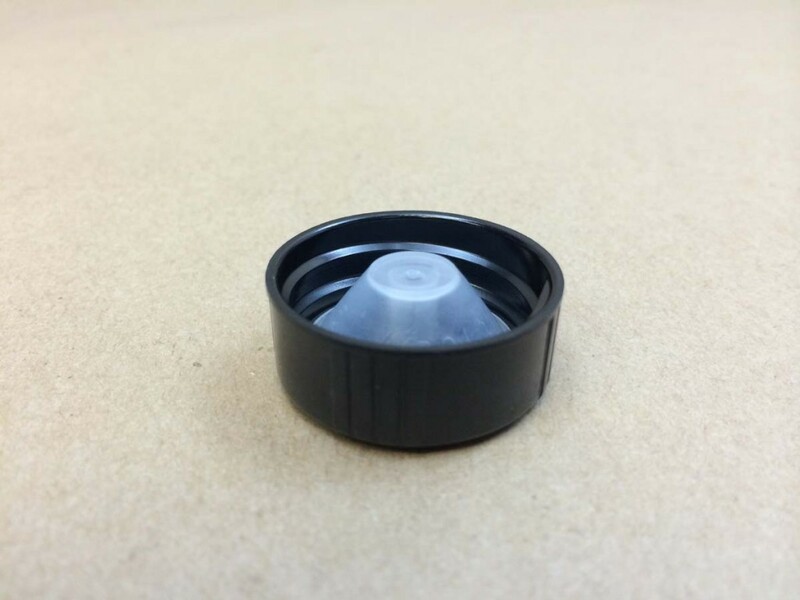 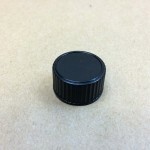 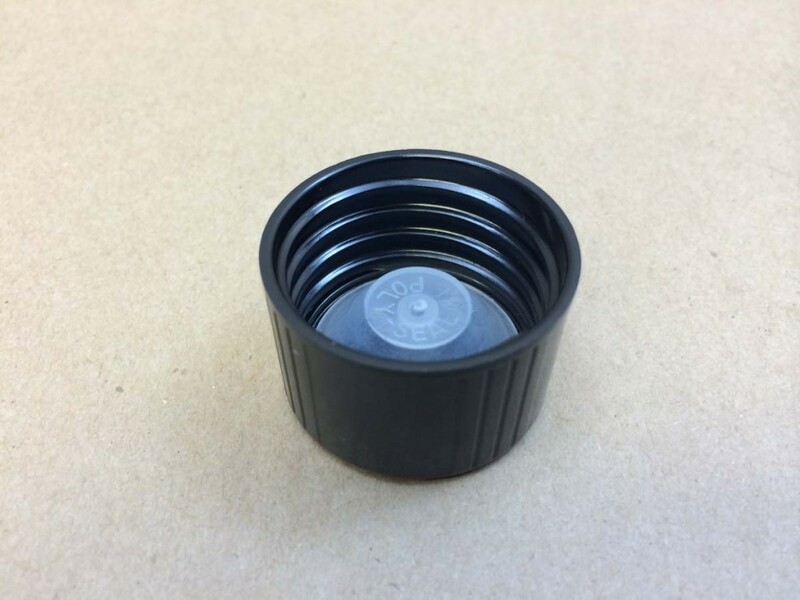 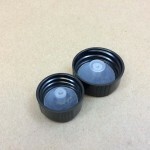 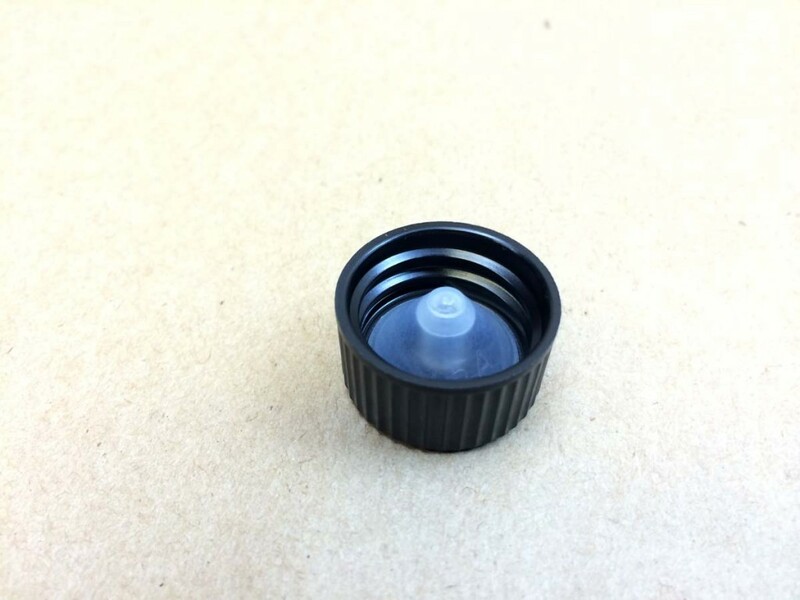 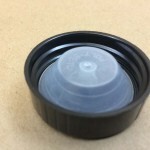 Most of our customers choose this cap for use on our boston round glass bottles. 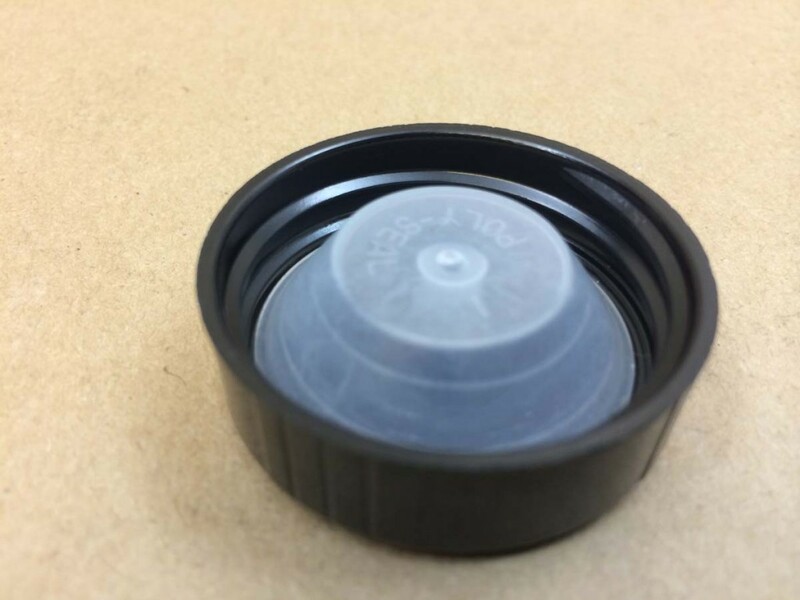 They form to the inside of the bottle neck giving a wedge type of seal. 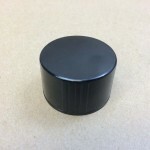 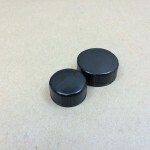 Our customers also refer to these caps as cone caps, phenolic caps, and black cone caps. 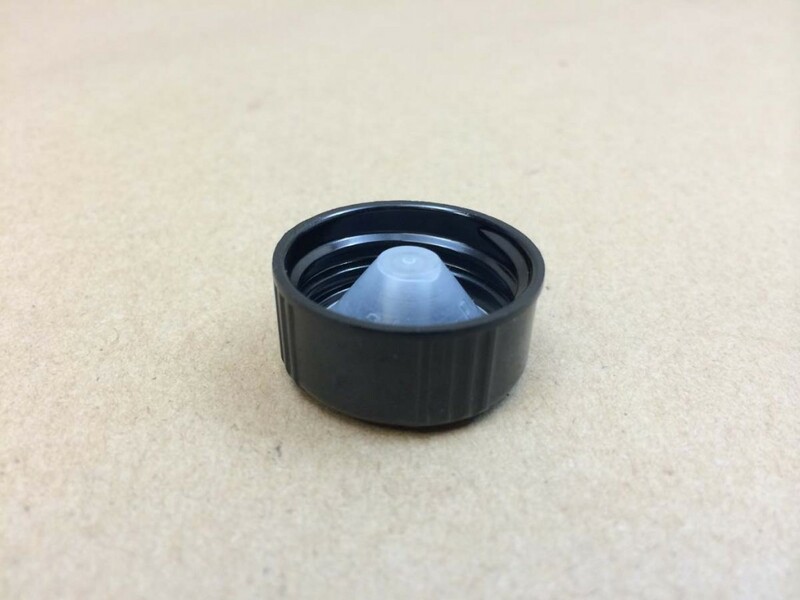 We would be happy to provide samples for testing with your glass bottles. 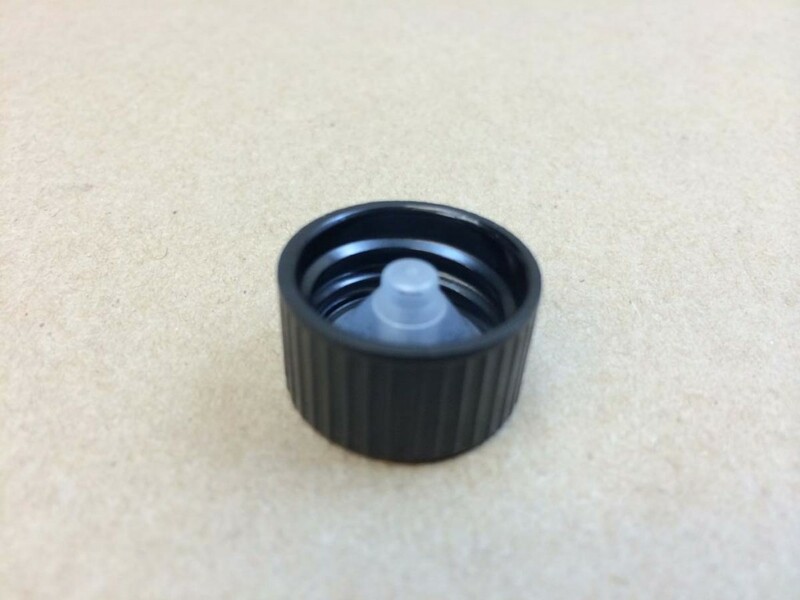 Please note: these caps are not meant for plastic bottles.